Home » Blog » Calamba, Laguna – Great Location ! Calamba, Laguna – Great Location ! Here’s a property located in just at the foot of the Mt. Makiling, a few minutes away from Ayala Land’s premier development, Ayala Greenfield’s Subdivision ( residential lots are currently selling between Php 16,000 to Php Php 25,000 per square meter ). 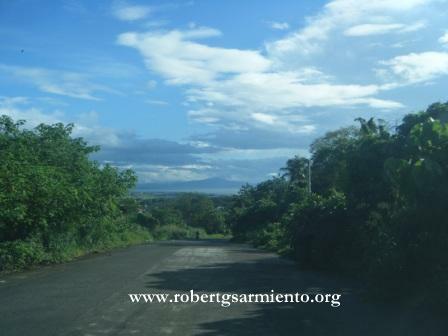 Great for a residential subdivision / housing development with views of Laguna Lake, flat terrain with view of Laguna Lake.